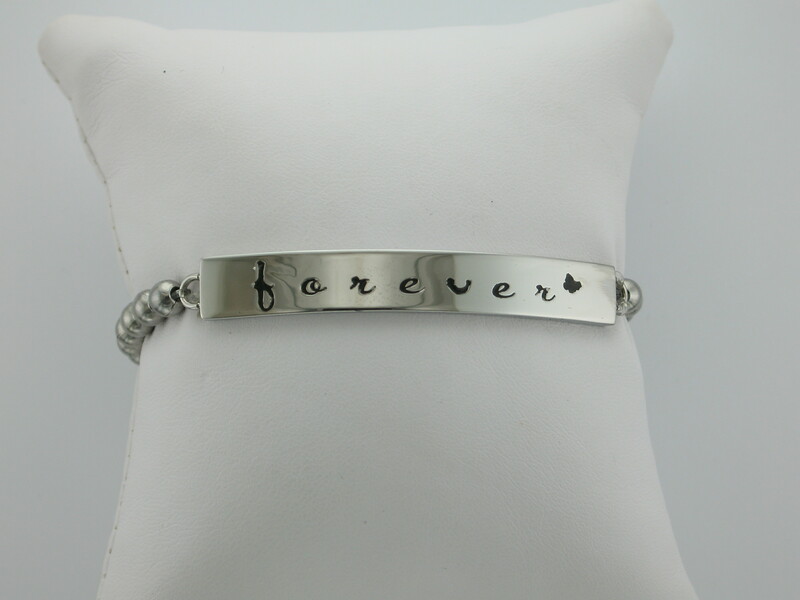 Order your forever bracelets & friendship bracelets to remember a relationship or friendship “forever”. 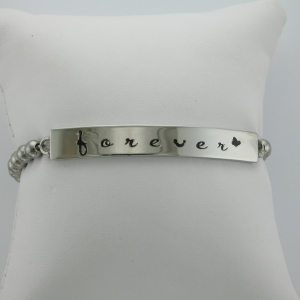 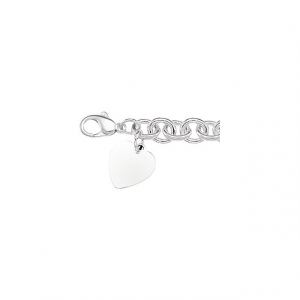 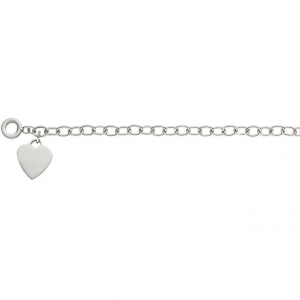 *Engraving is available on the backside of our bracelets. 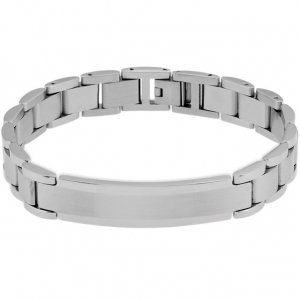 * Engraving is an additional $13 per bracelet..